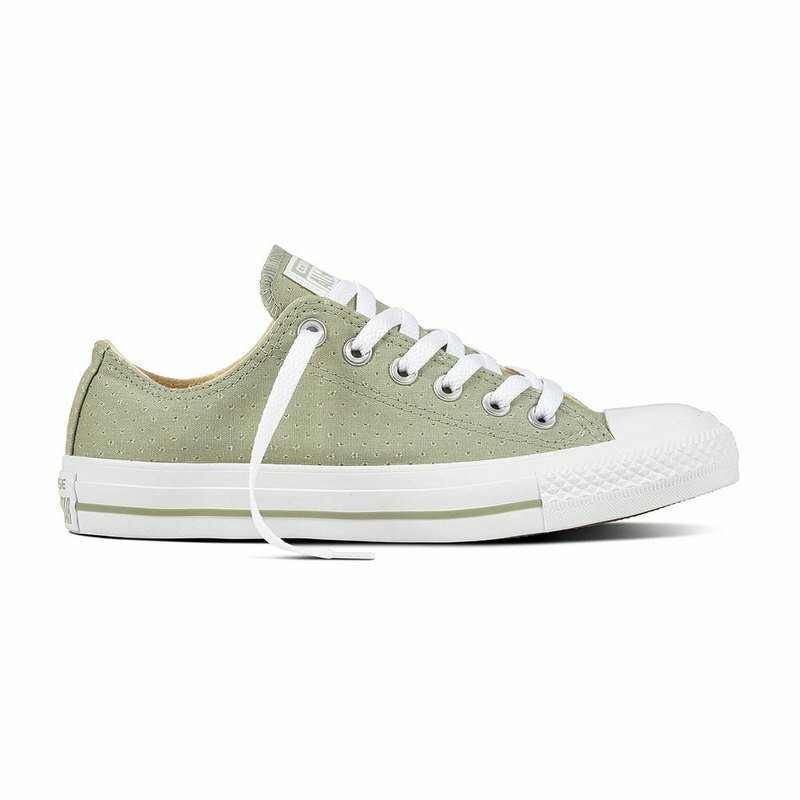 No one likes sweaty feet, so help keep it cool with the Chuck Taylor All Star sneaker. This season, it’s all about the breathable, perforated canvas to help keep your feet cool and stylish. With added details like aluminum eyelets, a woven tongue label and OrthoLite insole for cushioning, you’ll be rocking these kicks in fashionable comfort all season long.